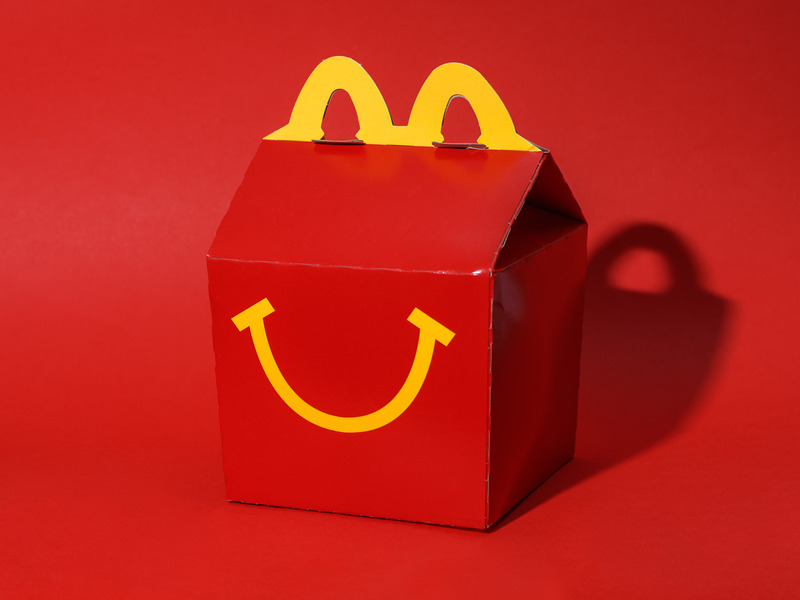 Hollis JohnsonMcDonald’s is cutting the Happy Meal from its value menu. McDonald’s cut the Happy Meal from its $US1 $US2 $US3 menu. Previously, the $US3 Happy Meal was one of the best deals you could get at McDonald’s, representing a discount of up to 25%. The change comes as McDonald’s and fast-food rivals grapple with how to best win over budget-conscious customers. On Tuesday, McDonald’s announced plans to debut a new “classic meal” deal option, following the success of a 2-for-$US5 Mix and Match Deal. McDonald’s has quietly removed one of the best deals from its value menu. The fast-food chain has cut the Happy Meal from its national $US1 $US2 $US3 menu, a change first spotted by Brand Eating. The Happy Meal cost $US3 when McDonald’s launched its new value menu in January. At the time, Business Insider reported that the deal was the “biggest bang for your buck” on the $US1 $US2 $US3 menu. According to Credit Suisse, the $US3 Happy Meal represented a discount of up to 25%. 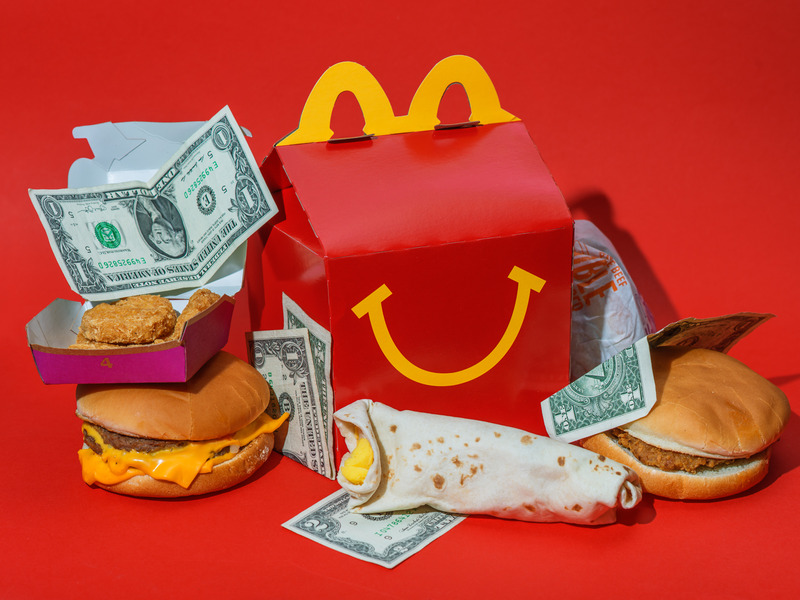 “The $US1 $US2 $US3 Dollar Menu was created to bring our customers better value with the intent to flexibly rotate menu items on and off over time,” McDonald’s representative Andrea Abate said in an email to Business Insider. McDonald’s has been exploring a range of ways to win over budget shoppers. On a call with analysts on Tuesday, McDonald’s announced plans to launch a new “classic meal” deal option. The chain recently wrapped what executives called a “successful” 2-for-$US5 Mix and Match Deal, which debuted in August. McDonald’s has also been pushing digital discounts to convince customers to download its app. “This does drive some traffic, but the message is both tired and drives people to trade down rather than to explore higher priced options,” Saunders continued. McDonald’s isn’t alone in its value obsession as fast-food rivals battle to win over budget shoppers. Earlier this year, Wendy’s expanded its 4-for-$US4 bundle deal and Taco Bell doubled down on its $US1 menu. KFC’s US chief marketing officer, Andrea Zahumensky, told Business Insider that the chain is testing new value platforms as customers are increasingly economically squeezed.